UWSW will build and participate in collaborations that will affect a measurable increase in kindergarten readiness, third-grade reading scores, and high school graduation rates. 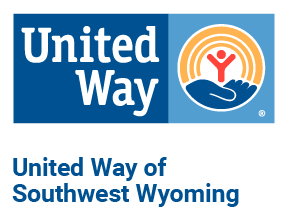 United Way of Southwest Wyoming partners with funded programs in Lincoln, Fremont, Sweetwater, Sublette, and Uinta Counties that have measurable goals that aline with our education iniative. In 2010, United Way of Southwest Wyoming started Dolly Parton's Imagination Library to help increase kindergarten readiness. Wyoming Department of Education, edu.wyoming.gove/data/graduation-rates/. Wyoming Department of Education, edu.wyoming.gov/beyond-the-classroom/nutrition/school-lunch.